When working with my clients, pretty early on I ask the question: are you a red kinda girl, an orange/coral kinda girl, or a pink kinda girl? Many women have a strong attraction to one of those three, to the exclusion of the others. If you are not really gifted with color and design, it is pretty difficult to mix two of these three with good effect! Most of us just pick a lane. If you are a red kinda girl, you tend to stick with red for accents throughout your home. The same is true if your choice is orange or pink. 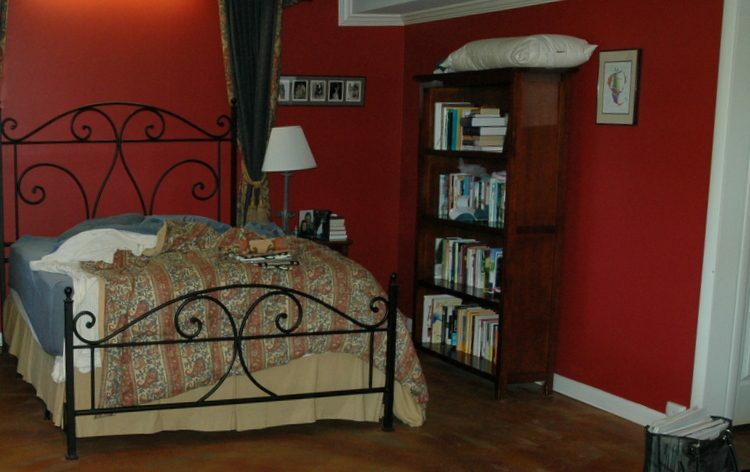 This client’s bedroom didn’t seem right for her. At all. She had already made some big design changes in other parts of her home, and it seemed obvious to me she was changing lanes from red and heading towards orange/coral. The first thing that needed to change in this room was this brick fireplace and the very heavy dark cherry surround and mantel. It’s a walk-out basement, and these elements were doing nothing to lighten up the room. 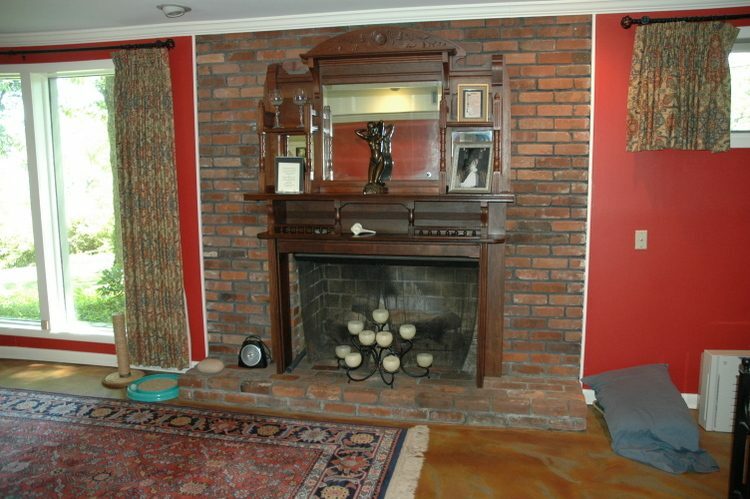 Red is not often a good wall color to pair with a red brick fireplace, and you can see how much more vivid the red wall color was compared to the brick and to the orange-stained concrete floor. We loved the lines of these chairs from Ballard Designs so much that we had them custom-covered in this beautiful golden fabric that works well with the new color scheme. Did you know you can do that? 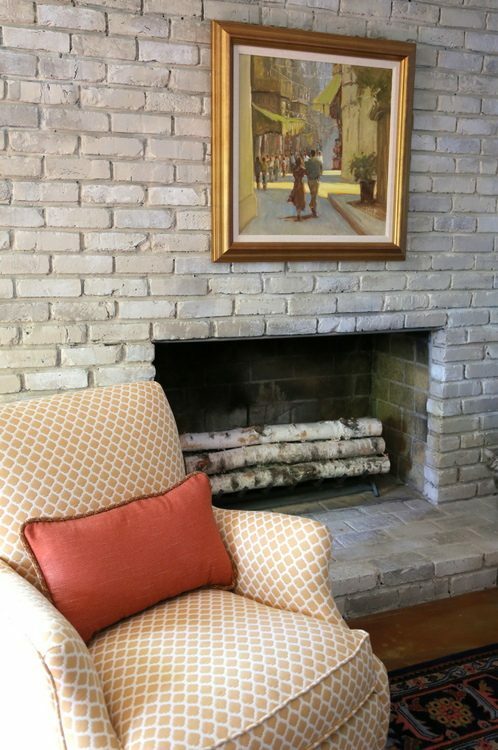 Ballard will cover their upholstered furniture in your own fabric, if you like! 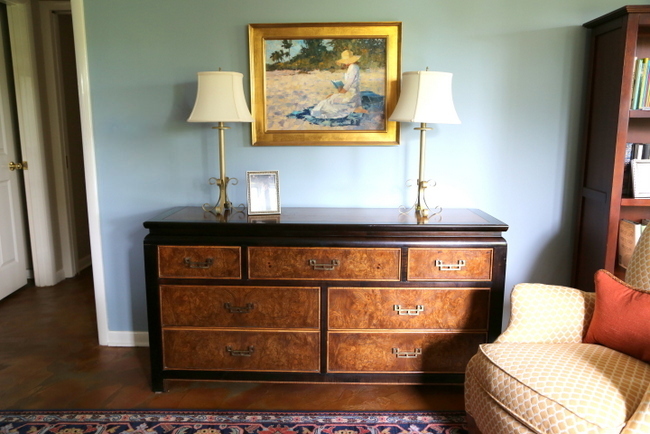 This Asian-inspired dresser is from a local store that carries unique vintage pieces, and the blue in the background really sets it off. 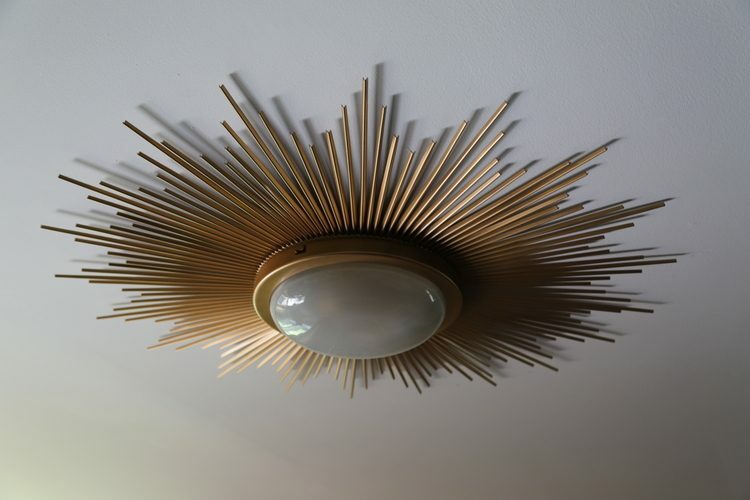 This sunburst light fixture is absolutely perfect for the new space, and hubby won’t bump his head while passing beneath it. Even the orange-stained concrete floors look as though they were part of the scheme from the beginning! 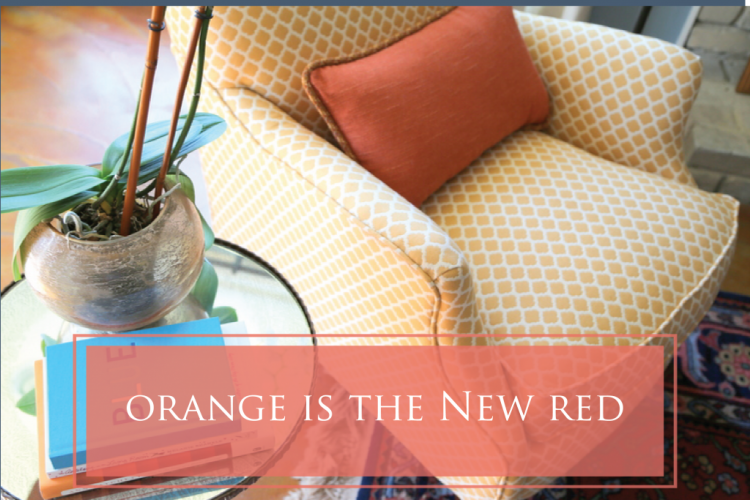 Would you change from red to orange accents – or are you a red girl all the way? 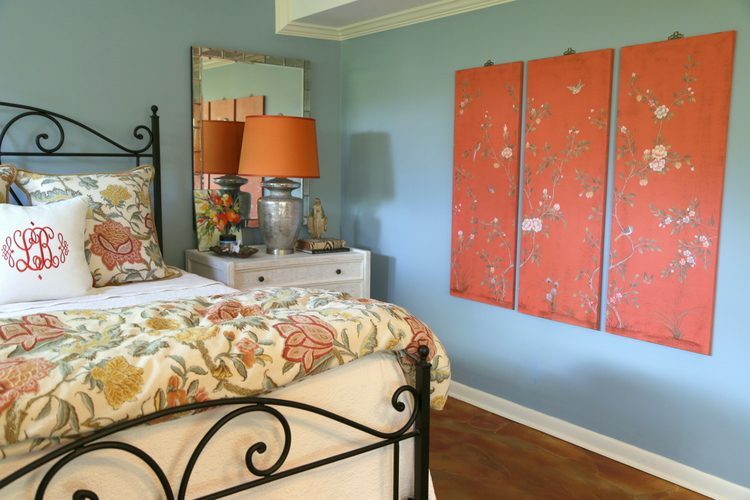 This entry was posted in Color Consultation, Design Intervention and tagged bedroom design, decorating, fireplace, hanging art, orange decor, paint colors. Rooms with orange or rust colors make me feel angry and depressed, so I’d never use orange or rust, ever. 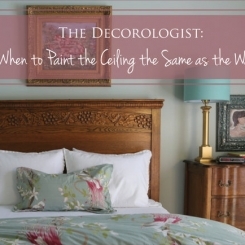 I might use red with a more blue undertone in the dining room or den, but not in the bedroom. Wow, that’s really interesting, Pam. How colors can make us FEEL. I totally get that. 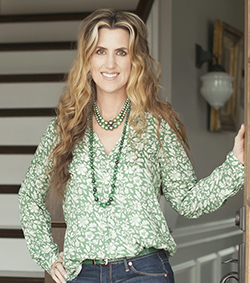 I have almost every color in my house, too, Donna, except orange and red. I am a pink girl, myself – both dark raspberry and light pink. I actually love coral, too, but it’s hard to incorporate with the pinks. I also think a beach house in blues, greens, and coral would be divine. And yellow. So pretty, Kristy! 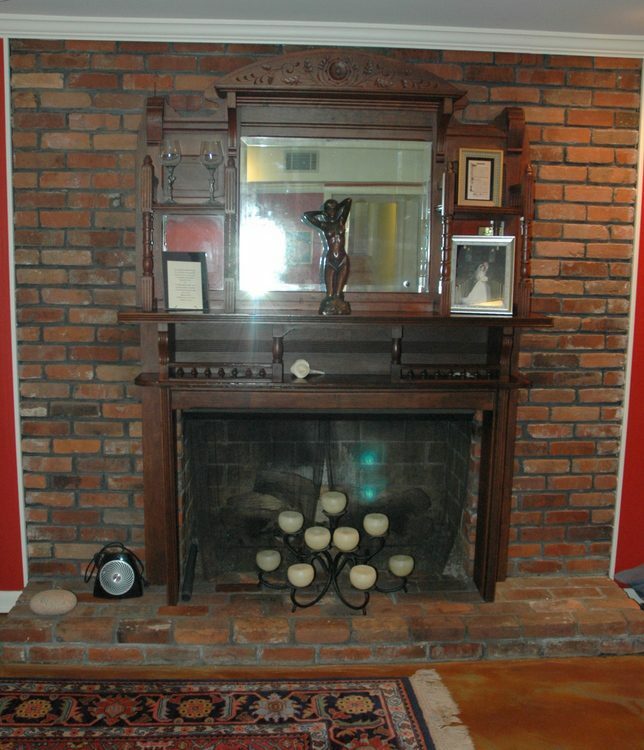 I am curious about the wood fireplace. 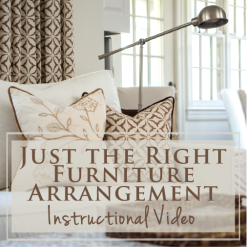 Did you find an architectural salvage place to send it to? It looks like it wants to find a new home. Maybe at my house. I figured it was gone. It was more of a rhetorical question. I could have had a great time with that lovely wood, though. Actually, I got an email from my client and she will be contacting you shortly!!! I’ve used red as a foreground accent color in the past, and used to steer clear of all things orange, but the combination that makes me feel happy now is pink and coral together. Maybe it’s the ice cream truck memories of childhood? Somehow they are like the colors of a happy song to me….and feminine and playful at the same time! 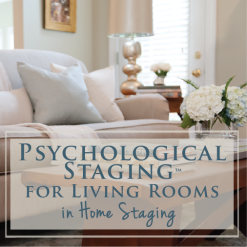 Your writing and designs are a joy Kristie! Are you kidding me!!!!! I cannot believe the improvement. Job well done on both your parts! Thanks, Kristie. I checked out the link for the brick-anew. 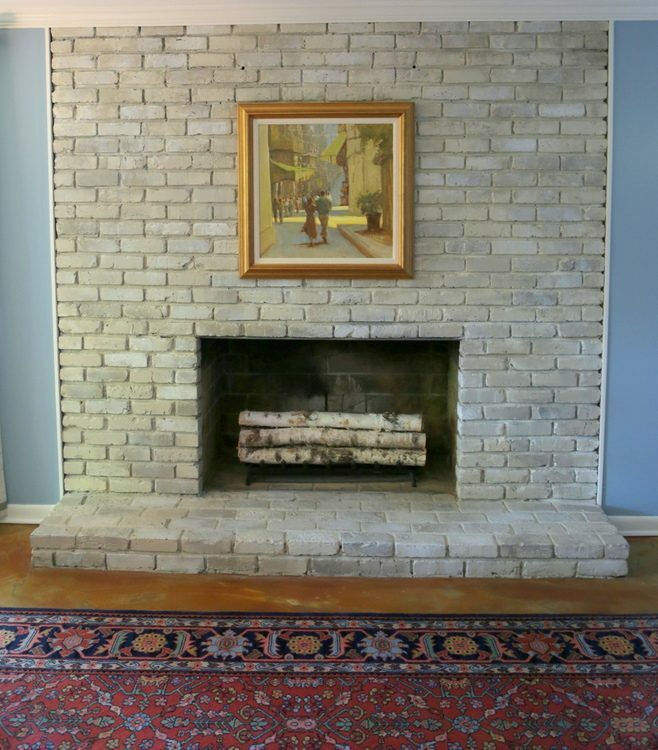 For some reason, their colors don’t look quite as pretty as the ones you chose for this fireplace redo- though maybe it is just that their photography isn’t doing it justice-. Your painter really is an artist! 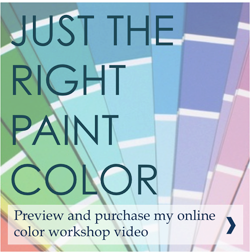 Well, I do choose custom colors (usually three) to work in the specific rooms that they are for. 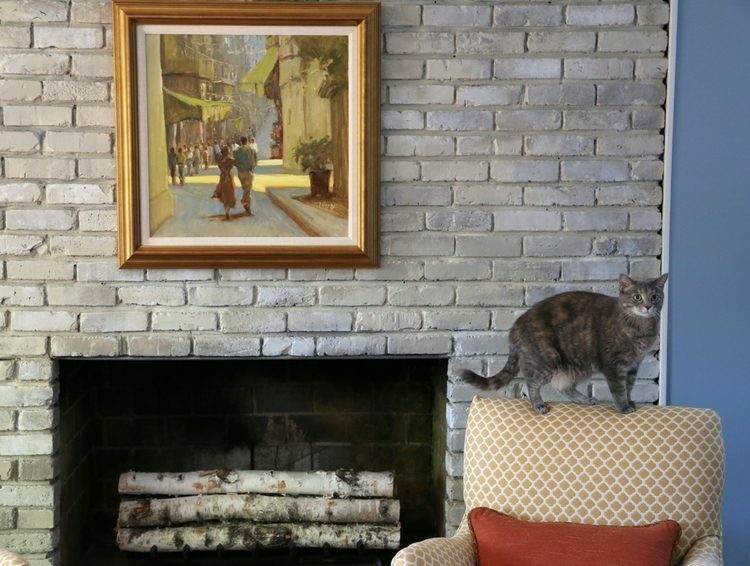 Every fireplace is a bit different, based on the wall color and other finishes in the room it’s in. But that product looks like a good option if you don’t go the custom-painted route! 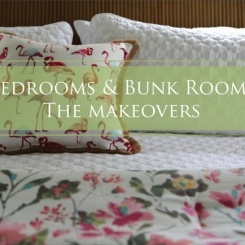 The duvet cover is from Pottery Barn. The pattern is Cynthia Palampore. They only have draperies in that pattern now, but you can find the bedding on eBay. So much better and updated. I am definitely a pink girl- I love raspberry! There are very few colors I wouldn’t use. Orange and red are fine with me. I’d use them more but I have two boys with autism who have sensory issues and I’ve been told to steer clear of red and of very bright colors in general as they could be overstimulating. That’s interesting, Molly. I guess that could be an issue for people with sensory issues. I certainly feel uncomfortable in some of the bright neon colors I sometimes see children’s rooms painted out in. My youngest daughter has always said that certain greens give her a headache! You really breathed life into this space! 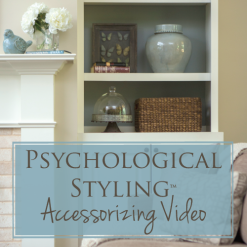 I love the wall color change to more soothing, relaxing blue complimented by the wash on the fireplace. Wonderful with bedding accents! Isn’t it wonderful how much color can change things?! So many ways to “sneak in” color, right? 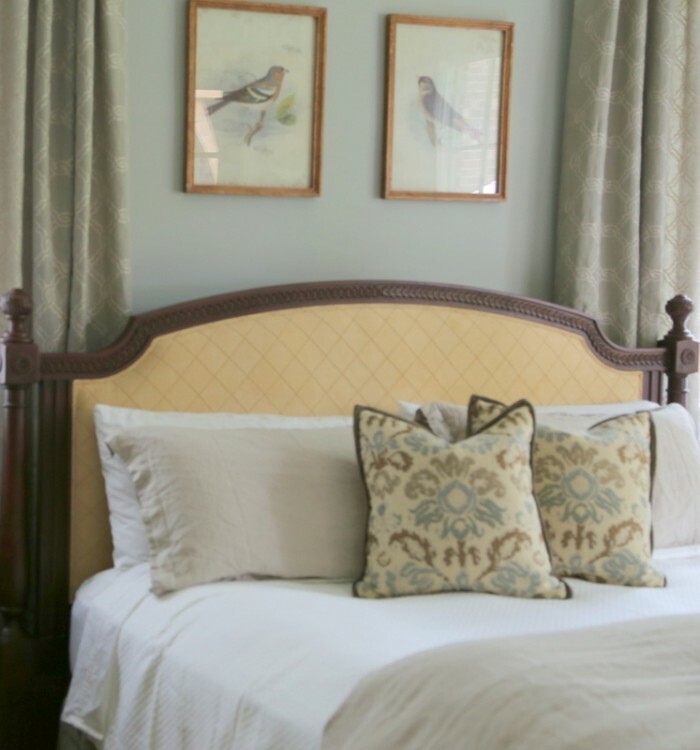 I like that you use lots of whites and light neutrals with your orange – light gray is so pretty with it. I’ve seen rooms done with too much black – which automatically makes me think “halloween.” Thank you for your input, Johnna! 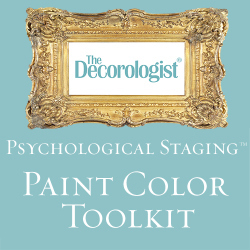 I love all colors and have used every shade of red in decorating. So, I guess that makes me a red girl. However, in the new house I’ve made a real effort to use more on-trend colors and not stay stuck in my style and color choices of the past 5-10 years. The fabrics for my newly installed drapery panels are a linen blend floral and the primary color is coral, which I’m loving. 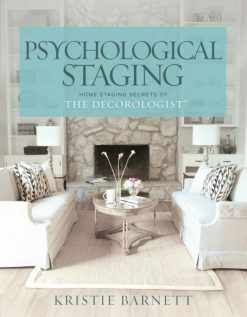 I really like the idea of adding a coral accent to a green, blue, and neutral color palette, which I may do in the master bedroom. Gorgeous! I have a dark kitchen that only gets indirect light. I really like orange and think it paired with the light blue is very pretty. Do wou think the white, blue, orange colors are good to a darker kitchen?